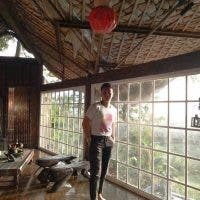 Aside from being one of the best surf spots in the Philippines, La Union offers more than just a thrilling beach experience. This ever-sunny west coast province also offers a selection of restaurants that will make you want to go back again and again. There’s nothing like eating fresh seafood by the river. As the name suggests, River Farm Seafood Restaurant is a restaurant that serves freshly-caught seafood. With a view and ambiance like this, it’s definitely a good starter for that La Union experience. Do you enjoy breakfast food? Barefoot La Union offers a wide variety of breakfast favorites that harmoniously match their specialty homemade bread. Everything on their menu is absolutely delicious and surprisingly affordable for the serving size and quality. This smoothie bowl is the embodiment of a tropical paradise. 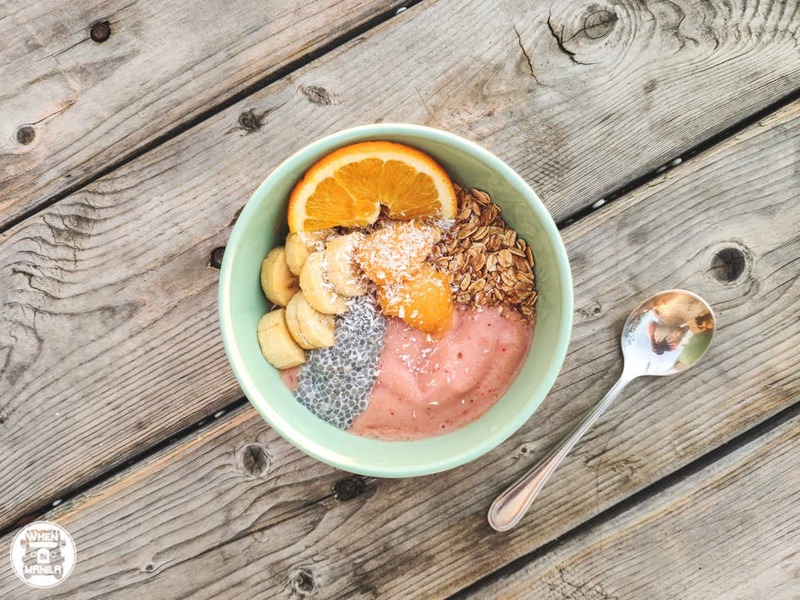 It has all of your favorite fruits blended together and garnished with chia seeds, oats, and more fruits! It’s a cool and nutritious way to refresh by the beach. Watching the golden sunset of La Union turn into a pinkish-orange skyline is always a sight to see. It’s made even better with a glass of sangria in hand! Order a pitcher of sangria here and pair it with their homemade pizza to complete that magical moment with your barkada. Pro-Tip: They have a promo for their Sangria! Get two pitchers for only Php500! If you’re looking for a restaurant with good chicken, every person in La Union would recommend Sabong Fried Chicken. 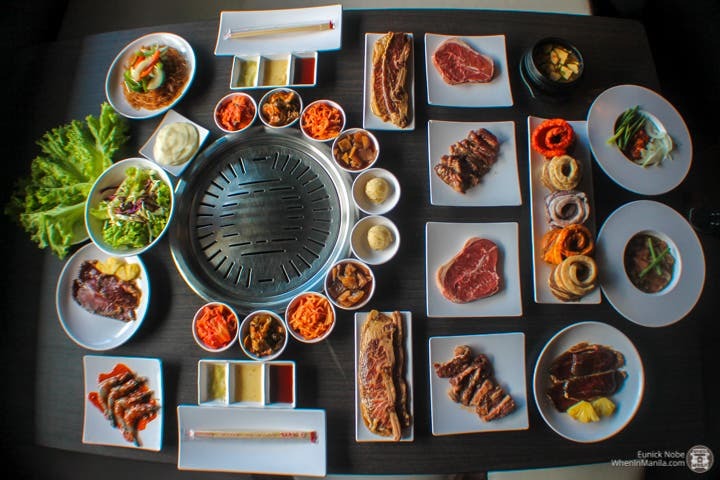 Their menu is pretty simple: a choice among four flavors – Elyu Original, Korean Soy Garlic, Chick ‘n Morty, and Honey Bagoong. It’s simple, but ienough to win you over. Go loco with Coco Mama! This vegan ice cream is undeniably creamy and oh-so-good. Each bite of this coconut dessert topped with mangoes and pinipig will eliminate the heat on a sunny day. Milk tea, anyone? If you’re obsessed with this heavenly drink, Seawadeeka’s Thai Milk Tea is a must-try. It’s milky flavor is infused with herbal tea, making it an irresistible comfort drink. The Restaurant also offers classic Thai food, such as Satay, Laksa, Pad Thai, and Banh Mi. Despite being a small eatery, Tagpuan brings a large crowd over daily with their famous Filipino food. 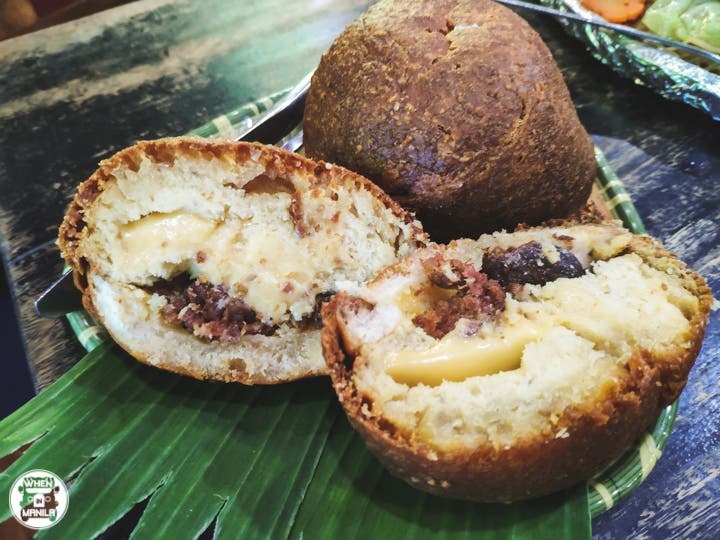 They are well-known for their bagnet and tapa. If you’re looking for something that’s truly local, this is the place for you. This one is a bit far from the usual San Juan area, but it’s worth visiting before heading back to Manila. Halo-Halo de Iloko is as authentic as can be. 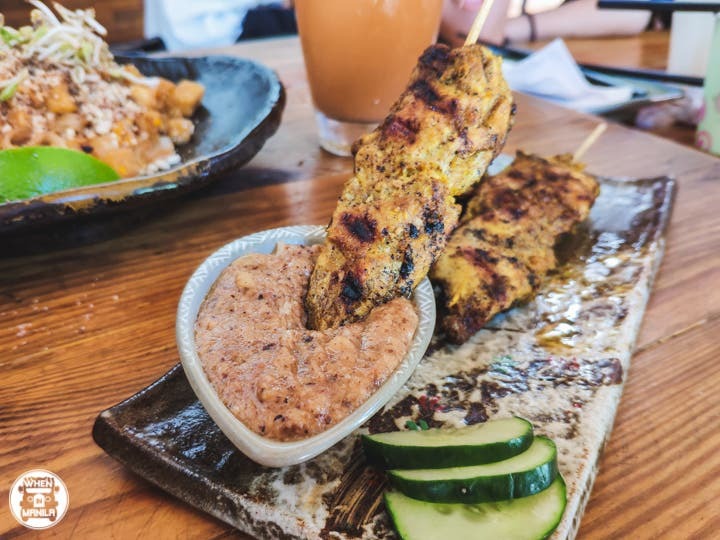 They make use of local products and serve local classics to those looking for comfort Filipino food. This place is perfect for lunch with your family and friends as each serving is enough for everyone, such as the Pancit en Grande Pamilya and Emparedados. To cap it off, try their Buko Halo-Halo. 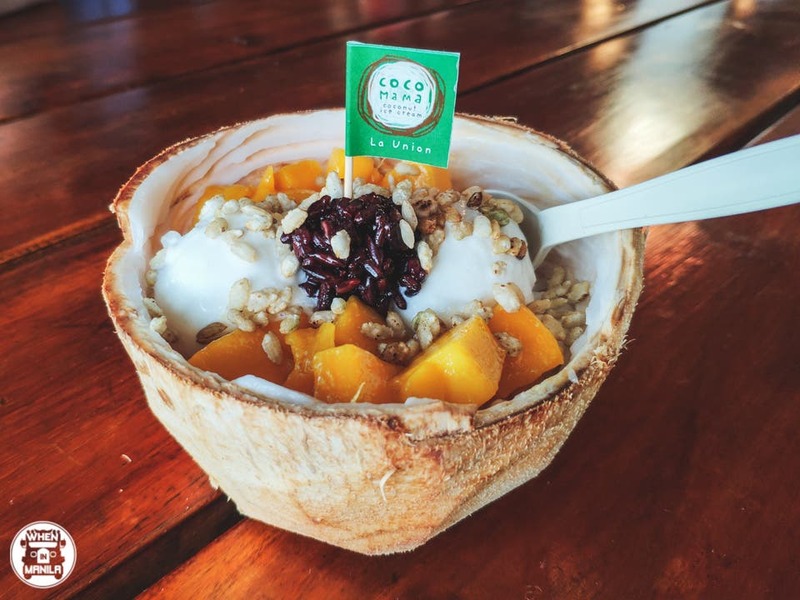 It’s their version of Halo-Halo (sourced with the best ingredients) in a coconut bowl. This is good for two to three people! Forget about having a beach-ready body. With food this good, your stomach is the one that should be getting ready!